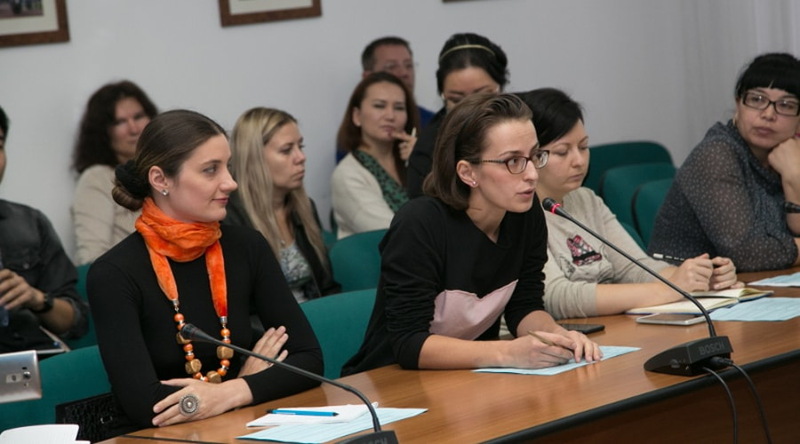 Cultural Dialogue organizes training for art managers in Kazakhstan. A number of events will be conducted within Asia Art Managers program. The purpose of the program is to train young specialists in the field of culture. This program will be held in Kazakhstan for the first time. International Study Tour for international experts. In order to do this, our Center has selected young art managers who are willing to take part in a special training program to deepen their knowledge in management, marketing and fundraising in the cultural field. They are the leaders of cultural institutions, representatives of public, private and non-governmental organizations, art galleries, festivals, performing arts, as well as design and publishing businesses. In the next few months trainings with the participation of international trainers will be held for this group. Emphasis will be given setting up efficient business models and audience development . We also note that this program will be especially useful to managers in the field of culture in the regions. In addition, thanks to this program, a network of professional contacts will be created.